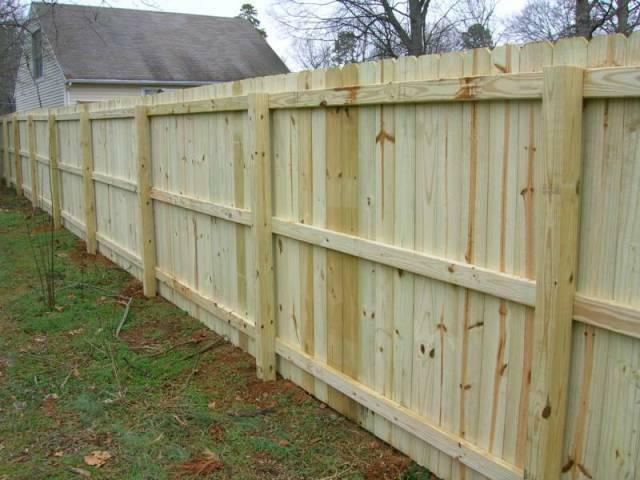 A very profitable and long established rural fencing business with over 30 years of trade history. The owner is approaching retirement. 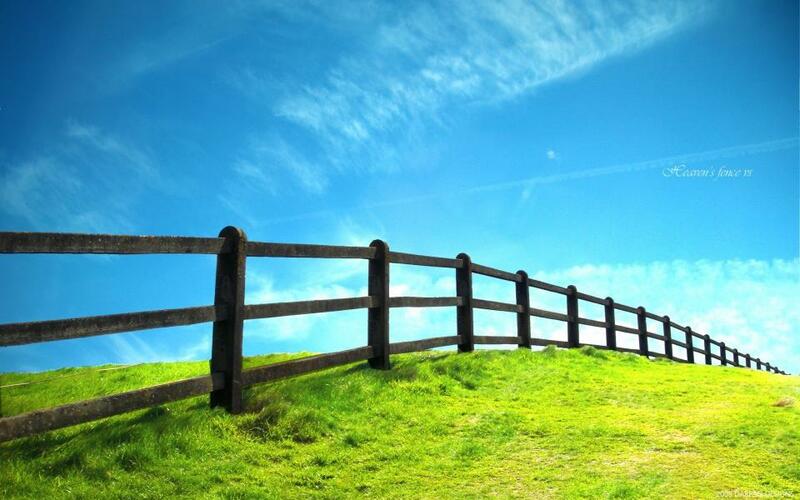 Capitalise on what he has built and enjoy the fruits of a well-regarded fencing business with an experienced team in place. The business turnover was in excess of $800K for 2016. 2017 is forecast to exceed this figure. Net profit to owner is forecast to be greater than $200K for 2017. Assets can be purchased over and above asking price of the business (approx. $184,000). Including 2 vehicles, tractors, post drivers and all equipment needed to operate the business. Service area: Hunter Valley, Central Coast, Sydney and Hawkesbury. Would suit purchaser from rural or trade background. Trade qualifications are not essential. 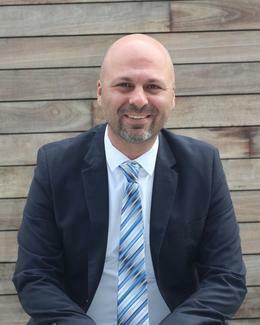 For an information memorandum, including asset list and financial statements, please contact Matthew Grech 0408 299 888. Please enter Businesses Of Interest. if they buy the business they will do so through The Fennell Company Pty Ltd.